If you’re the least bit daring or adventurous, chances are high that you’ll find yourself stranded on the side of the road or the track some time in the future. Even if you just daily drive your vehicle and avoid doing anything out of the ordinary, you could still find yourself stuck in the middle of nowhere. If you hope to be rescued by a tow truck or a benevolent passer-by without further damaging your vehicle, your vehicle should be tow ready. This is especially true if your vehicle is lowered or equipped with custom body panels. A careless or inexperienced tow truck driver might opt for less-than-optimal points from which to pull your car, resulting in scratched paint, cracked bumpers or completely torn off panels. 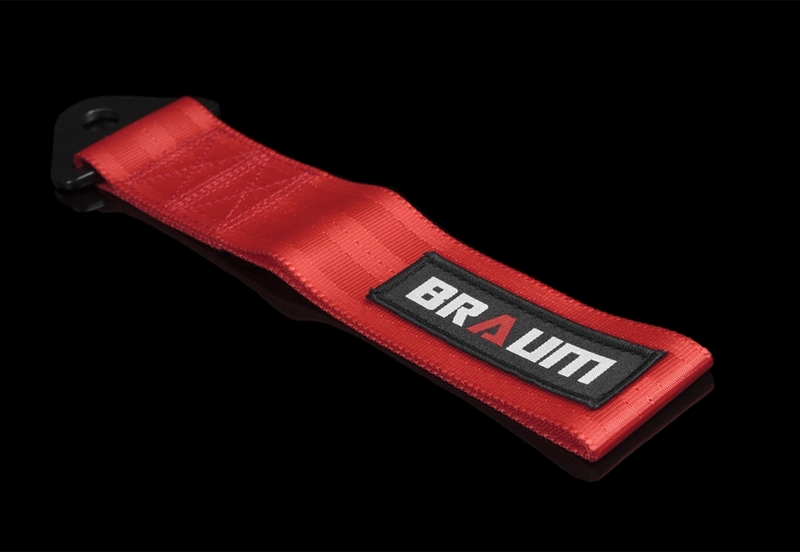 Don’t let this happen to you: prepare for the worst with Braum tow straps from Renn Racing! 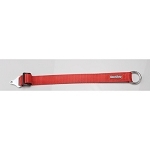 They’re strong, durable and stylish so you can emerge from any ditch in style and safety.